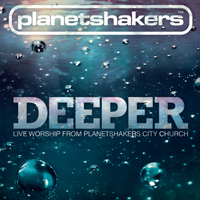 The “Deeper” live album was released on April 01, 2009. “You Are Good” was sung by Joth Hunt in the key of F major (F). Back to All For Love.